Scouts Australia delivers training on a wide range of topics to help our Rovers, Venturers and Leaders to deliver our programs safely and effectively. Our Adult Training & Development team works to make sure that training works for our members. As always, the first place to find help with anything Rover-related is your Crew Leader, Rover Advisor and Region Representative. They will either be able to answer your questions, or put you in touch with someone who can – the QBRC Training Officer or Scouts QLD Training Support Team. 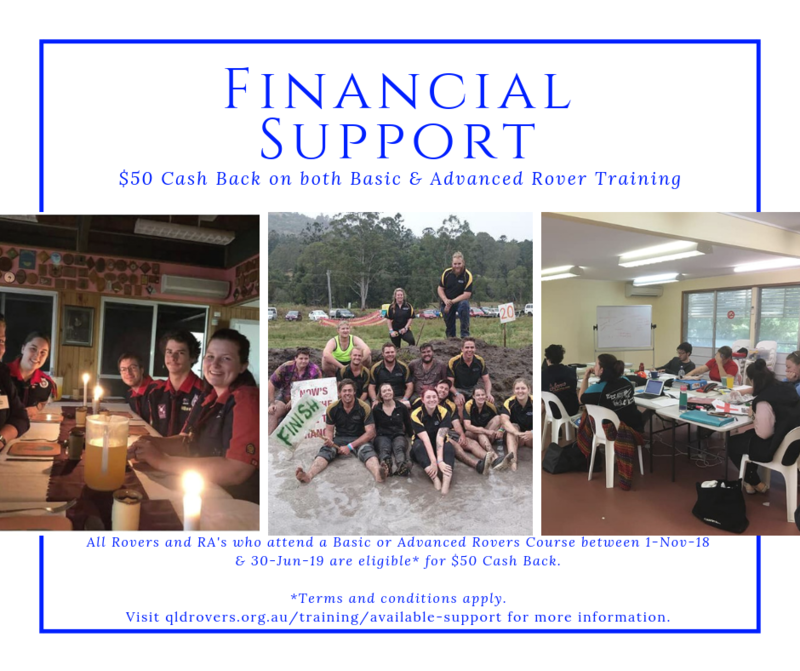 You can also email the QBRC Training Officer at training@qldrovers.org.au. 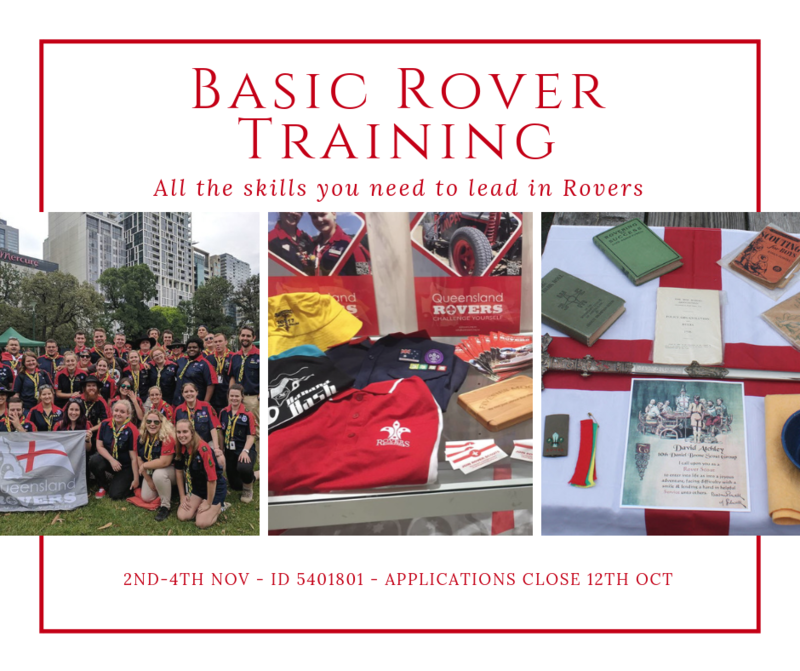 Looking to finish your Basic Rover Training Journey in 2018? Here’s your chance! 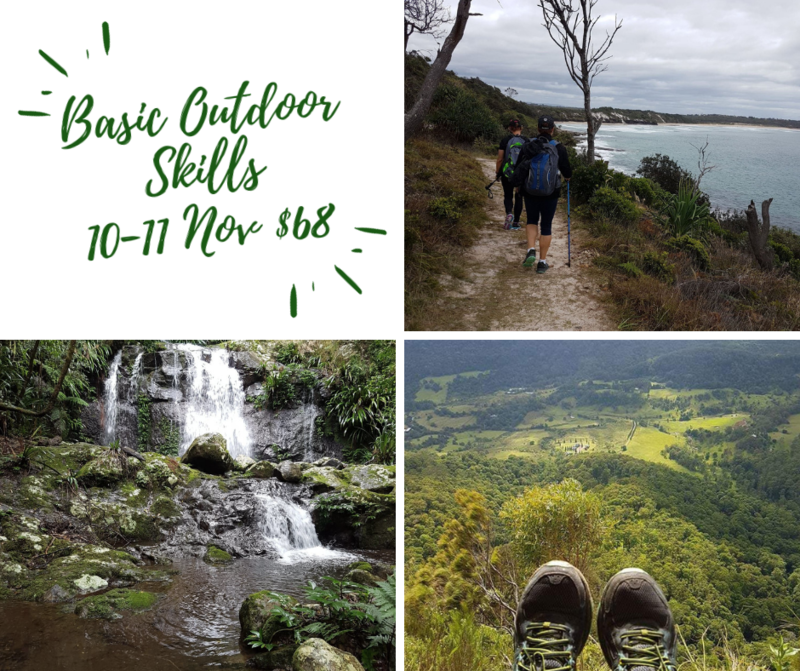 A final Basic Outdoor Skills Course has been added to the Training Calendar, for the 10th & 11th of November. 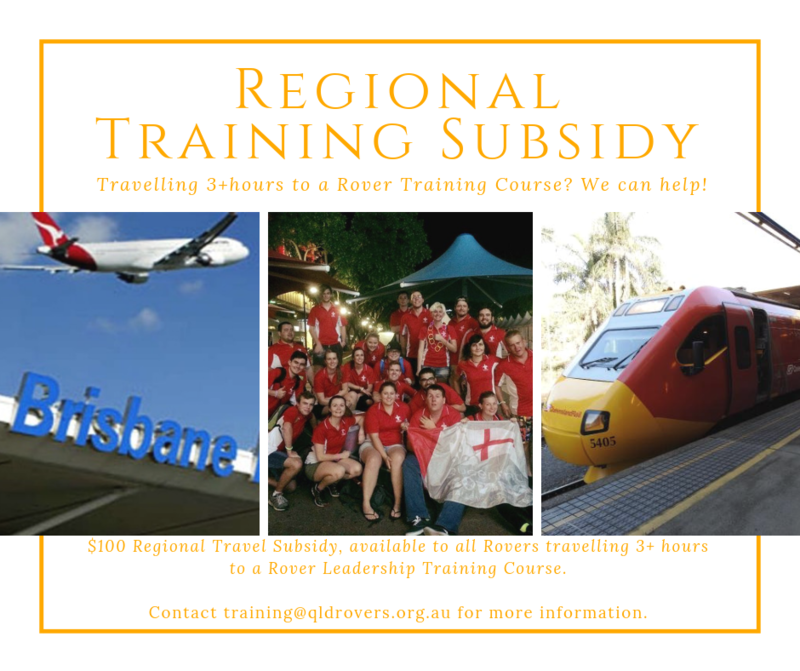 Travelling from more than 3hrs away, by Road, Train, or even Plane to get to a Basic Rovers or Advanced Rovers course? Then you’re eligible for $100 subsidy! Applications close on Friday the 12th October! Get in quick! Scouts Queensland runs numerous training courses across the year, to cover all various aspects of the scouting movement. Below you will find a list of courses offered by Scouts Queensland. Not all courses are available in all locations, or run multiple times throughout the year. Consult the Scouts Queensland Training Calendar for more information, which can be downloaded here. of Basic Trained Rovers have completed their Woodbadge.